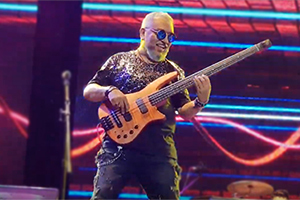 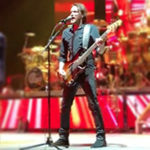 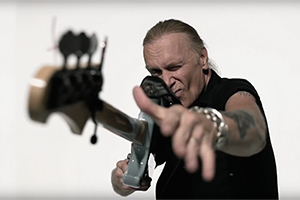 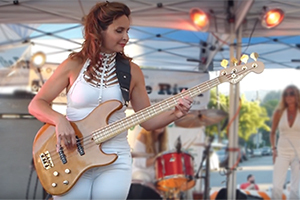 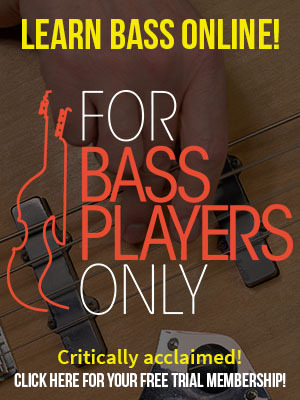 The aftermath of Bass On The Broadband, a close-up look at his new signature bass and a classic Jaco story! 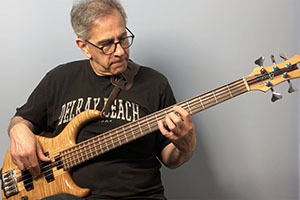 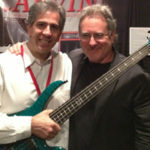 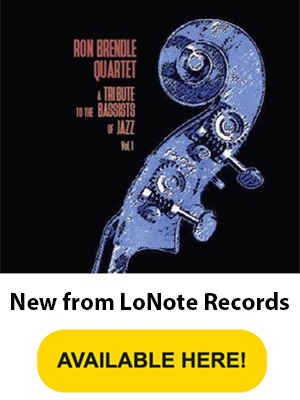 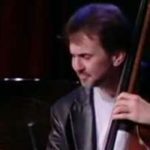 Brian Bromberg is a true virtuoso of both the electric and acoustic bass. 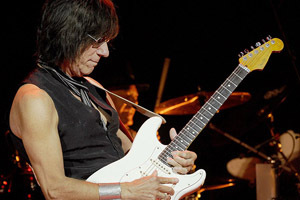 In addition to his stellar career as a solo artist, the Arizona native has performed and/or recorded with Stan Getz, Herbie Hancock, Freddie Hubbard, Dizzy Gillespie, Larry Carlton, Michael Brecker, Tony Williams, Lee Ritenour, Billy Cobham, Bob James and many others. 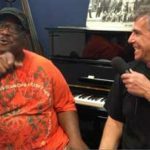 He has also played on the soundtracks of several Hollywood movies, including The Fabulous Baker Boys, Housesitter, The Preacher’s Wife, Havana and Fat Albert. 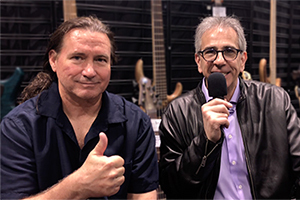 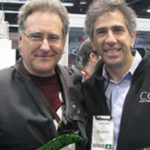 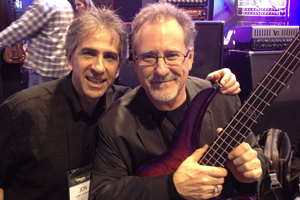 FBPO’s Jon Liebman caught up with Brian at the 2017 winter NAMM show. 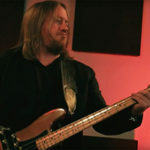 Watch our interview with Brian!